It may be difficult to accept, but a bankruptcy filing more extensive effects than many people understand. While discharging your debts does quickly help your financial situation at a challenging time, far-reaching results follow for years in the future. One of these is applying financing for a large purchase like a home or vehicle. Due to your unfavorable credit rating, lenders tend to be rather wary about extending credit to you. However, there are some dealers who are prepared to discuss the matter and offer you a loan to buy a used vehicle that meets your transportation needs. To be sure that you are ready, reflect on these steps before submitting an application for bankruptcy auto loans in St. Peters. Obtain a copy of your credit report and bring it to the dealership. FreeCreditReport.com provides you with one free copy annually. Pay the small fee to get your credit score. Correct any mistakes that may be present, as your credit score could be raised. Examine your budget closely. Consider the costs for fuel, the loan payment, fuel, routine maintenance and auto insurance. For pre-owned Acura cars for sale or any other make vehicle, it is better to pay the highest down payment possible. 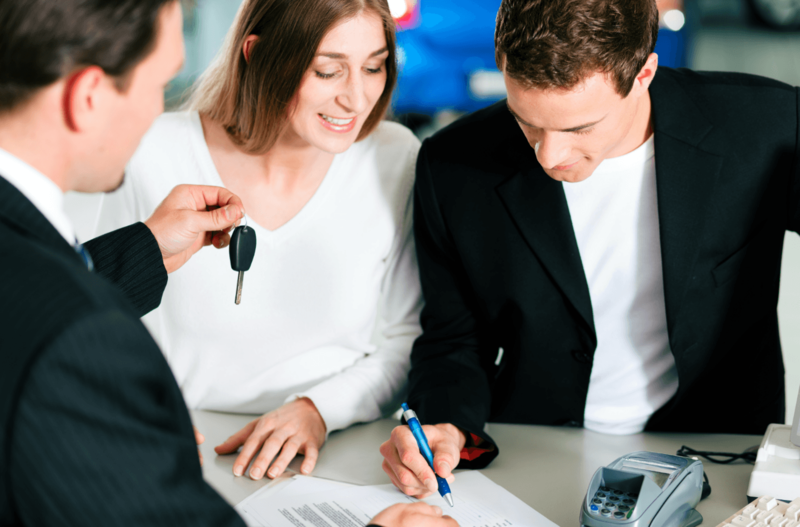 Dealers take this into account and it can save you a substantial amount of money over the term of the loan. St. Peters has numerous dealers from which to choose. Get advice from friends, coworkers and family about reliable dealerships. For the best bankruptcy auto loans in St. Peters and dependable pre-owned vehicles, call 5 Star Auto Plaza at (636)940-7600. We have a constantly extensive revolving inventory and we are ready to help you through the car-buying process.